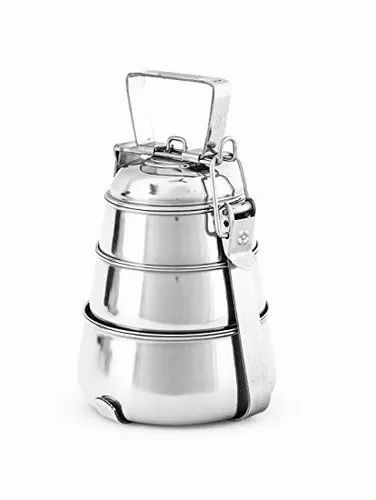 Established in the year 1995, Jayna Steel India is a trusted manufacturer, supplier and exporter of Colanders and Strainers, Stainless Steel Bowl, Petware, Fruit Bowl, Bread Basket, Stainless Steel Barware, Stainless Steel Tableware, Stainless Steel Storage, Utensil Holders, Serving Trays & Platters, Utility Products, Office Utility Products, Home Decor Products, Mugs And Tumblers, Kitchen Tools, Promotional Stainless Steel Set, Stainless Steel Flatware, Stainless Steel Cookware and Stainless Steel Dinnerware etc. Our products are used in residential and commercial places owing to its top quality, reliable performance, fine finish and strong constructions. We give guarantee to supply these products in first-class quality packaging. Moreover, our honored customers can attain these products from us at market leading costs. We provide Customization services of our products as per client specification.